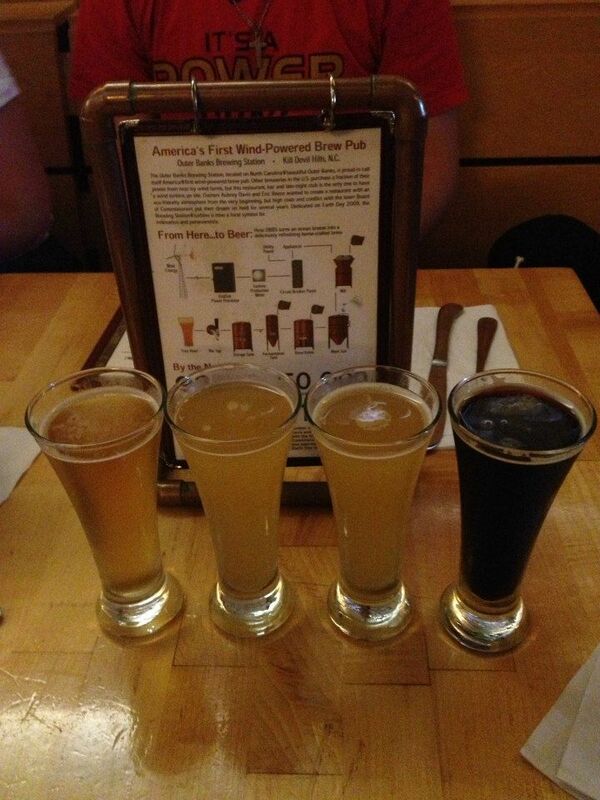 One of the things I enjoy is trying craft beers. 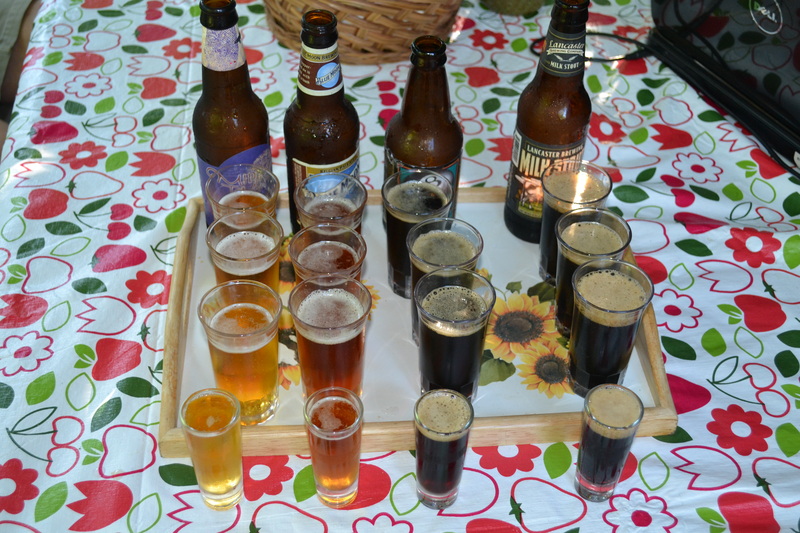 One great way to taste many different varieties without too much effort or expense is try a “flight” – small samples or assortments of beer. 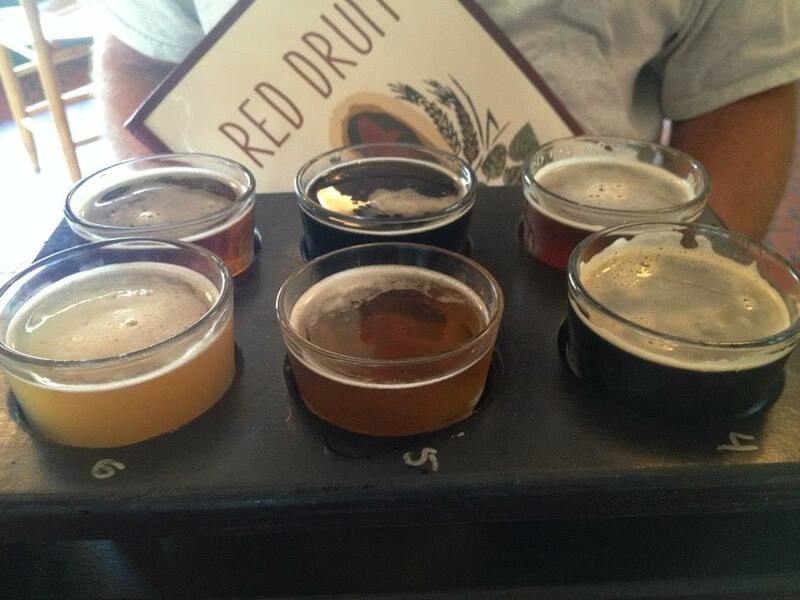 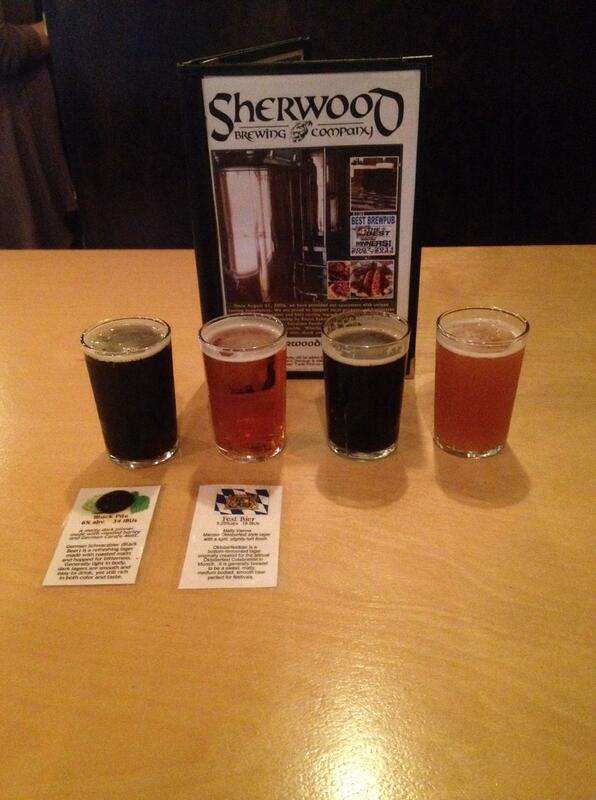 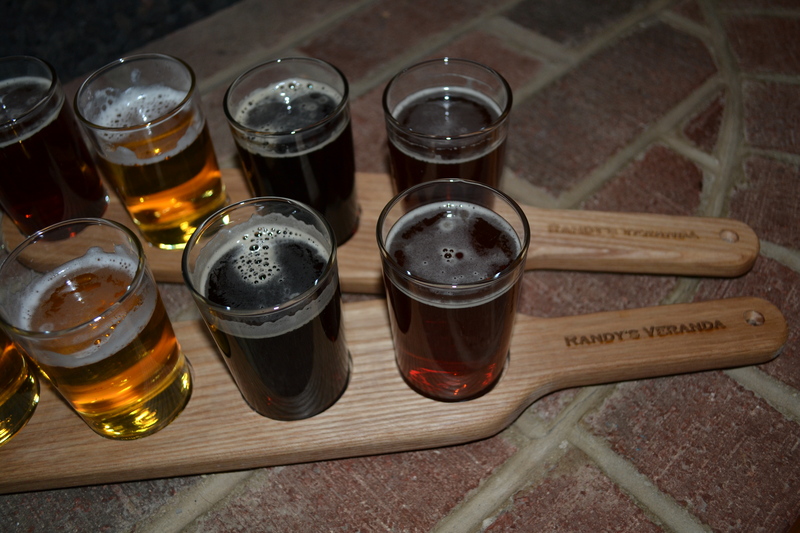 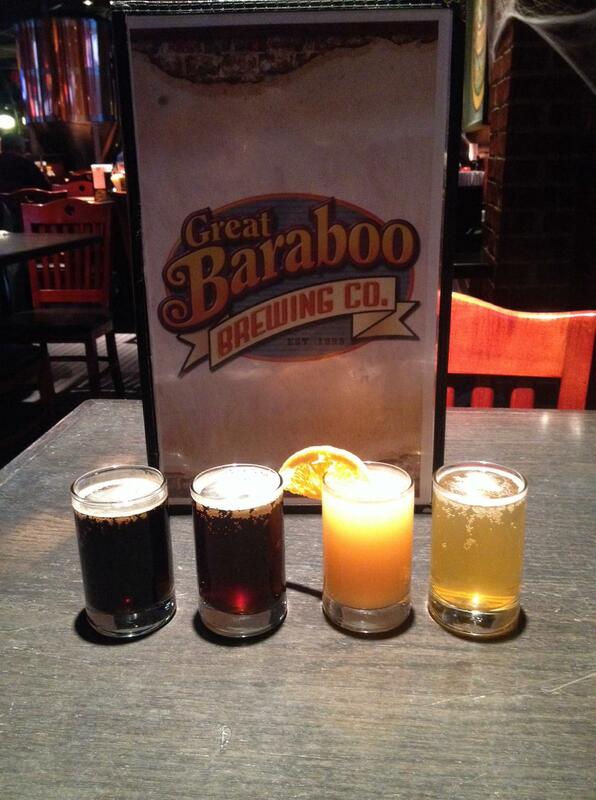 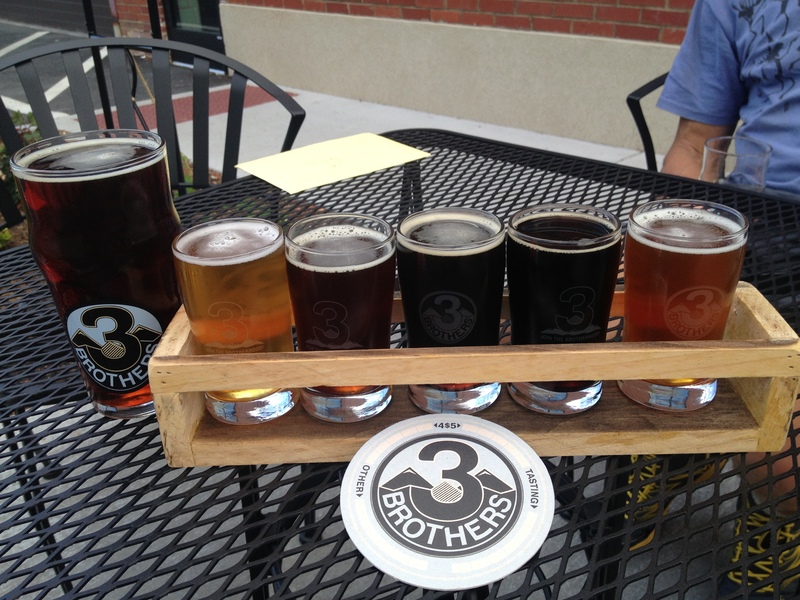 Flights of beer usually come in three to eight samples per flight. 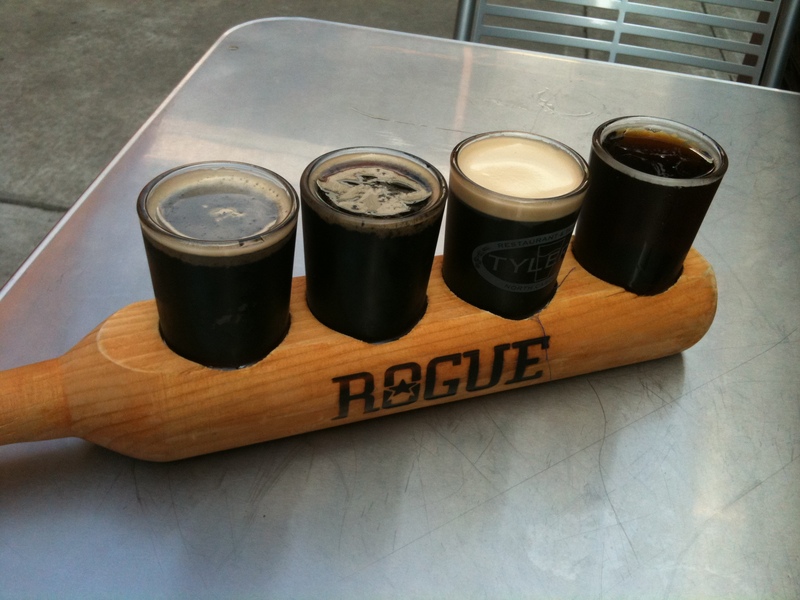 Normally, samples go from a light to dark spectrum. 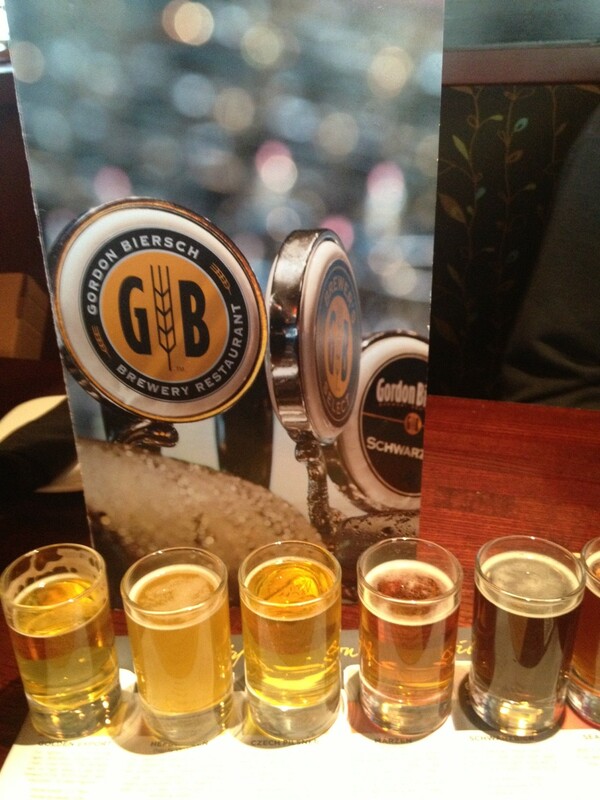 Sometimes you can pick your own assortment list from a larger list. 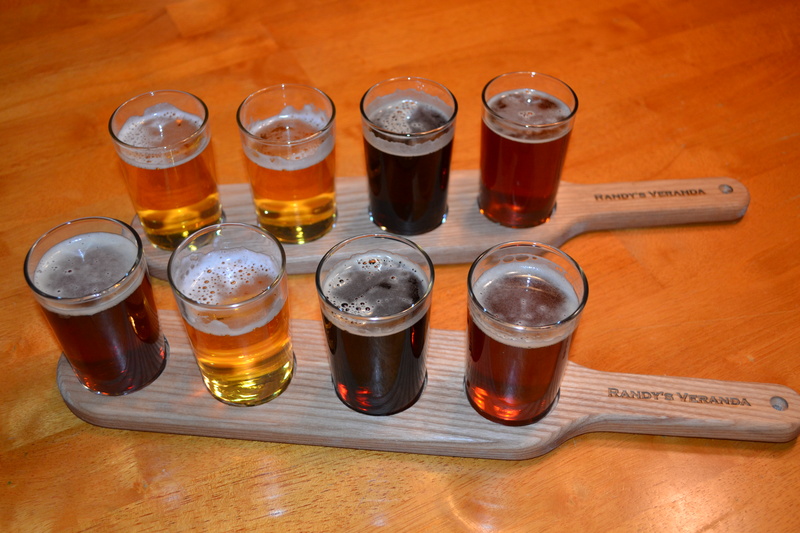 Although flights of beer have increasingly become more popular in recent years, it can still be hard to find in some pubs and restaurants. 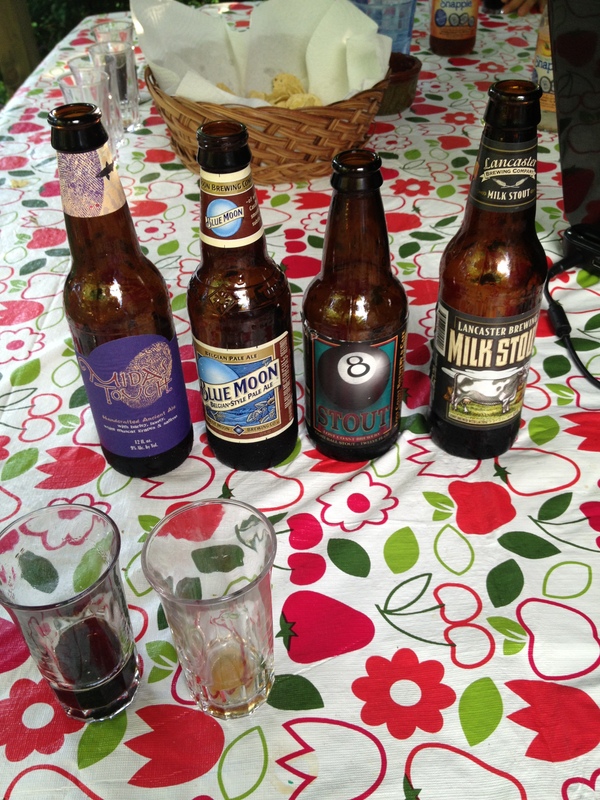 This was a great way to enjoy an evening on the deck with friends, enjoying food from the grill and sampling four new brews.